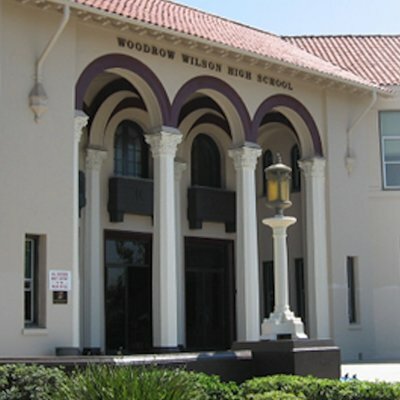 A 15-year-old boy was taken into police custody at Wilson High School Tuesday morning after a campus security officer reported a student brought a knife on campus. Police charged the student with bringing a knife to a public school campus and booked him into jail, according to Long Beach Police spokeswoman Shaunna Dandoy. “The investigation did not reveal that any threats were made,” Dandoy said. Long Beach Unified School District spokesman Chris Eftychiou did not respond to several messages for comment. Editor’s note: This article was updated with what the student was charged with.